Many companies offer matching gift programs to encourage employees to contribute to the organizations they care about. Some companies also match employee volunteer hours with funds. 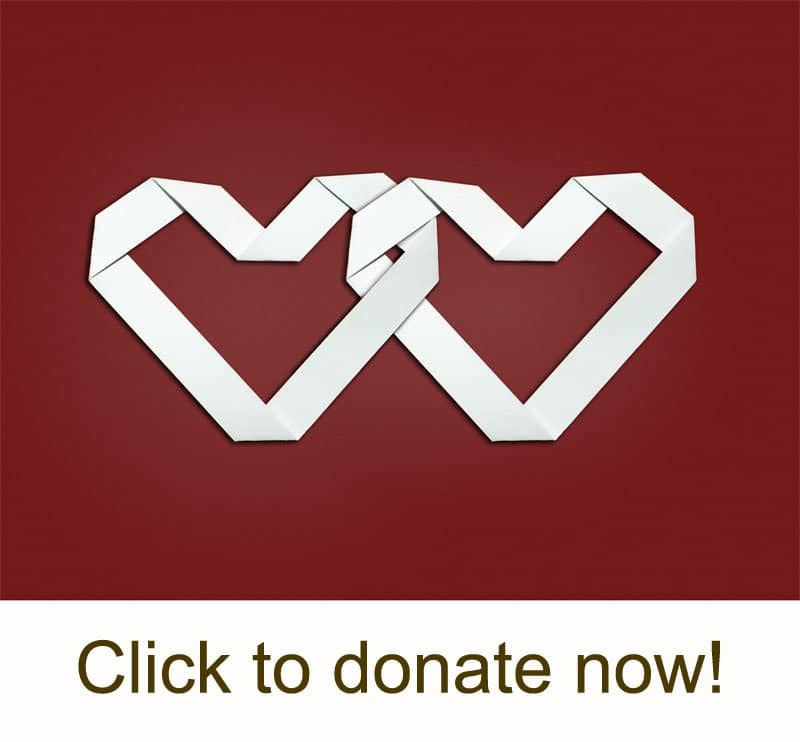 Click here now to make your gift! To find out if your company will match gifts to WildCare, please enter your employer’s name above. If you don’t find your employer through this interface, it’s still worth asking if they have a matching gifts program! If your employer requires an Employer Identification Number (EIN) (i.e. Federal Tax Identification Number), please use 51-0172331. Here is WildCare’s 501(c)3 letter. Click here for a signed W9.